Leeds is home to some big healthcare sector organisations such as NHS Digital and the Department of Health and one of the largest teaching hospitals in Europe. This makes it ideally placed to focus on healthtech and innovation. The council’s Assisted Living Leeds Innovation Lab (ALL INN) helps drive product innovation within the field of assistive technology. 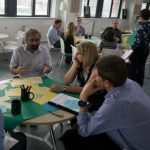 ALL INN aims to close the gap to ensure that service users and health and social care professionals can contribute feedback on products earlier in the design process, leading to better, more innovative products which meet the needs and demands of their users more of the time. The council and clinical commissioning groups are working closely together to deliver the Leeds Care Record, a joined-up digital care record which enables clinical and care staff to view real-time health and care information across care providers and between different systems. It’s a secure computer system that brings together certain important information about patients who have used services provided by their GP, at a local hospital, community healthcare, social services or mental health teams to provide a more co-ordinated and seemless healthcare service. Leeds is pioneering with Helm, a system that puts users in control of their own health and care data by allowing them to view and add to key information, starting with medical data and growing to include wider public services. For the first time, we’ll be able to see and interact with our records and data on an easy to use, secure, online platform that encourages us to take control of our own health and wellbeing. Leeds has a large health sector which is home to a number of health-tech companies as well as NHS Digital, NHS England and one of the largest teaching hospitals in Europe. We’re therefore in a great position to take a leading role in new health innovation and to take advantage of new technologies to help improve the health of the poorest, fastest. 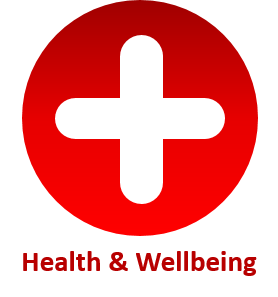 WE ARE promoting the use of open data and data analytics to improve health and wellbeing outcomes. WE ARE leading with healthcare partners across the region to deliver Local Health and Care Record Exemplar programme. WE ARE working closely with health colleagues and SMEs to investigate how technology can deliver innovative healthcare solutions. 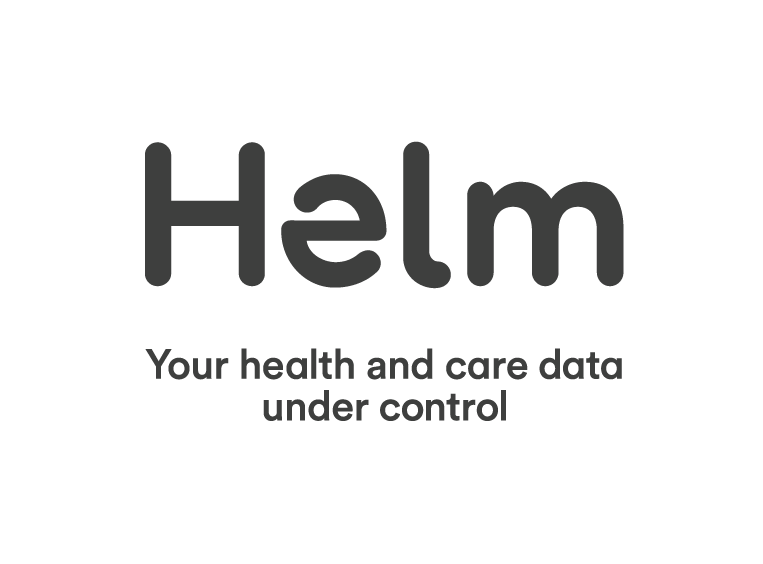 WE ARE continuing to develop and promote the Personal Held Record, Helm, providing patients with the ability to manage their own health data that will span Yorkshire and Humber. WE ARE working with Public Health and communities to develop the CareView app for the city to address social isolation. WE WILL continue to work with the health sector to promote the Leeds Care Record providing a joined-up approach to sharing health data. WE WILL work with stakeholders and technologists to co-produce digital and analogue solutions to assist the elderly through our Assisted Living Leeds Innovation (ALL INN) programme.